Thank you in advance for sowing seeds of TRUTH into each other. A check will be mailed out, Wednesday, November 28. We want you to be blessed when you give! We believe in Scriptural Giving. Be intentional as you give. As you sow into others, God sows into you. Choose from the drop down list and adjust quantity according to your need(s). “God, you are an incredibly good God! I am donating [INSERT DOLLAR AMOUNT] according to scripture [INSERT SCRIPTURE HERE]. I believe that you will provide according to this scripture for both KASIE and ME! I thank you for the work you are doing and about to do! !” After you give, meditate on your scripture(s) often! “So shall My word be that goes forth from My mouth; it shall not return to Me void, but it shall accomplish what I please, and it shall prosper in the thing for which I sent it.” – Be sure to request according to God’s heart. Funds deposited here will be processed via PayPal. PayPal charges 2.9% + .30 cents. 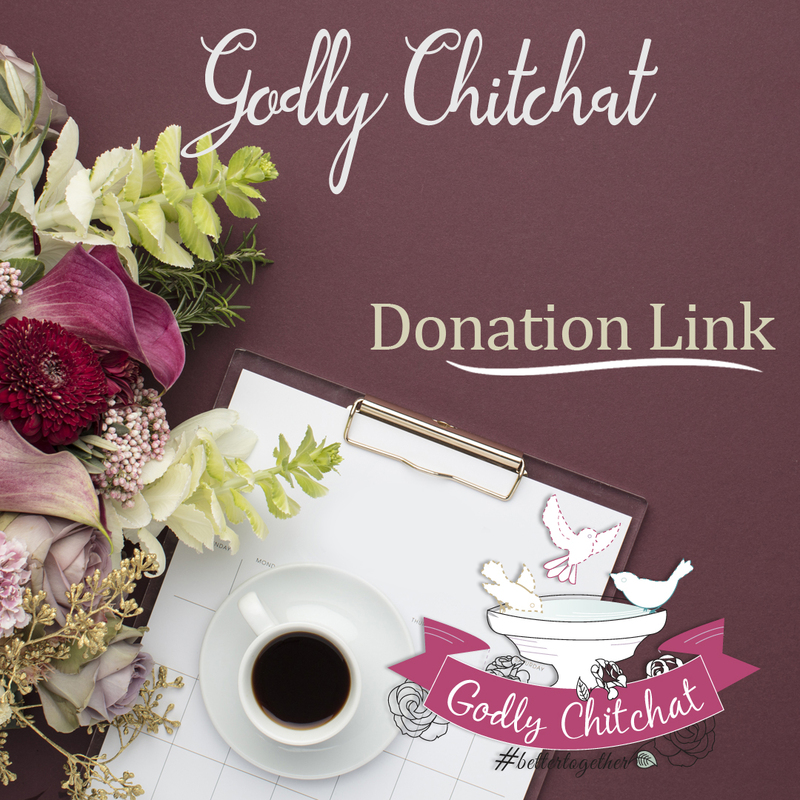 Godly Chitchat – specifically Celina Baginski – will cover all fees associated so that ALL of the funds you deposit will go directly to the recipient. 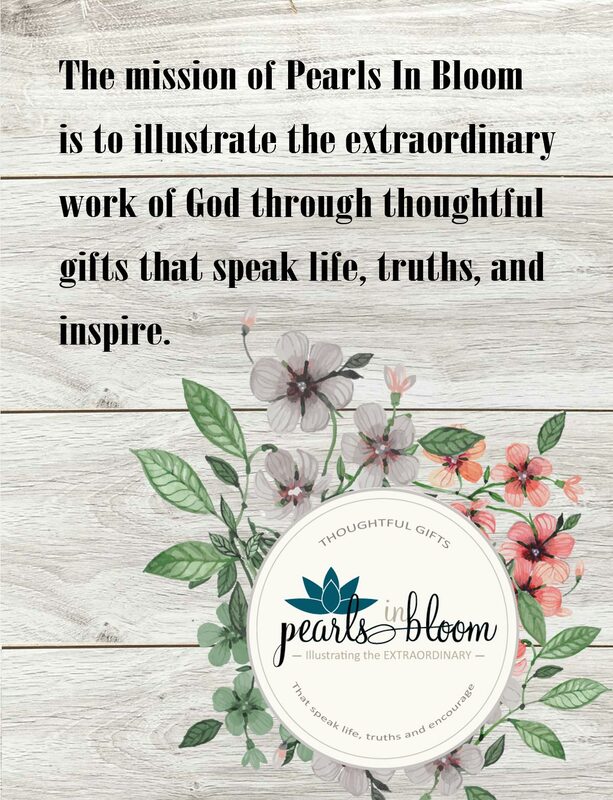 Our desire is for women and daughters of faith to unite in prayer and resources for dream’s to be fulfilled, destiny’s to be realized, healing, deliverance, and renewed hope. Together, I know we can make a real difference! Will you join us? Kasie is need of assistance to help pay for rent. A check will be processed and mailed to her by November 28th, 2018. Scriptural giving inspired by Joan Hunter Ministries.